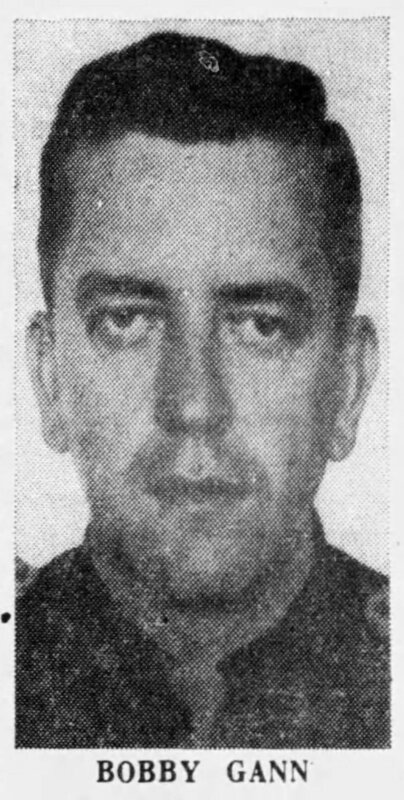 Trooper Bobby Gann was shot and killed by an escaped mental patient. Trooper Gann responded to a call about a stolen vehicle and chased the subject into a nearby abandoned house off of U.S. 31, approximately eight miles north of Prattville. 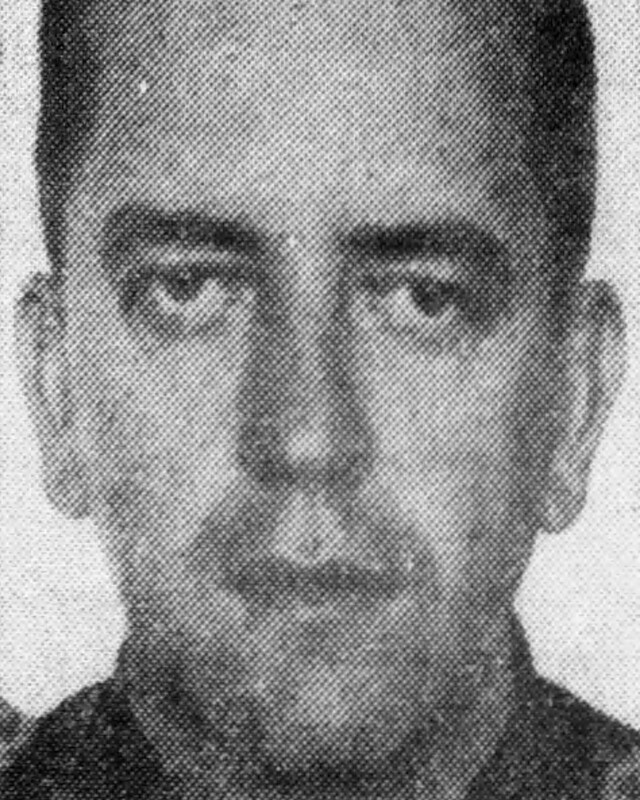 Trooper Gann went into the house after the subject and was shot. The man was shot and killed during an exchange of gunfire with other law enforcement officers. Trooper Gann was survived by his wife and two sons.